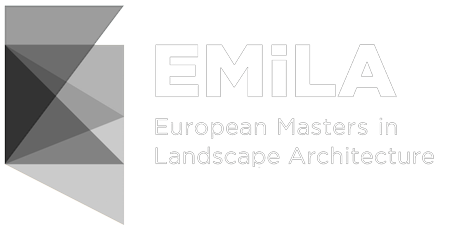 This subject deals with the links between architecture and landscape, at all levels of action, and focuses on the importance of landscape projects to transform places, cities and territories. The subject tries to establish some “principles” through the analysis of some historical models of free spaces and through the study of certain contemporary examples, from gardens to parks, from free spaces systems to urban hybrids ones. The purpose is trying to collect various “materials” from different disciplines – agriculture, ecology, art and architecture – that are not presented from the expert analysis of their specificity, but are interpreted from the logic of landscape architecture. The principles and materials analyzed can serve to define new “models” that landscape projects can bring to transform our territories.